Flying round Facebook Mums’ groups at the moment are lots of mums asking for ideas for teacher Christmas gifts. And there’s a deluge of ideas and tips, from the modern day equivalent of “soap on a rope” and to the ol’ favourite “Best Teacher” mugs; both of which teachers are quick to politely say they have cupboards full already. Well, a survey was conducted by GroupTogether, a website that makes it easy to collect money online from a group, investigated both sides or the story. 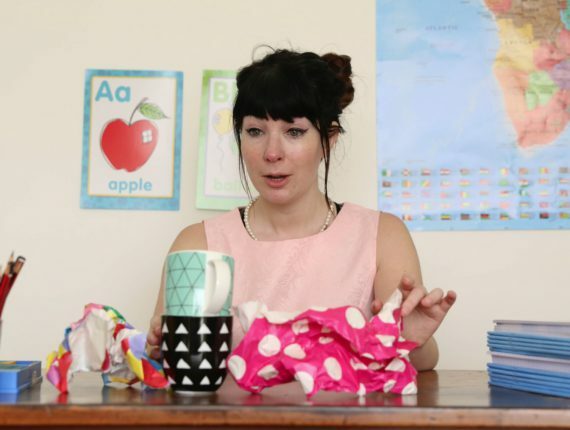 They asked teachers what they like (and don’t) and parents how much they spend. The bottom line is that teachers don’t expect anything but appreciate a card with some words of gratitude. And yes, it’s quite common to receive gifts. They get lots of mugs, candles, stationery, chocolates and soap products. But really, they’d prefer one group gift from the class and ideally it’d be a voucher so they could choose something they’d actually use. Money’s tight for most teachers. According to parents, and it varied, around $20 was the norm. That said, some hadn’t heard of it. And on the other side, the notion that “My child’s a handful. They deserve a lot more”. In fact, people who recognized that their child was more “challenging” or where the teacher went “beyond the call” were felt to deserve more. 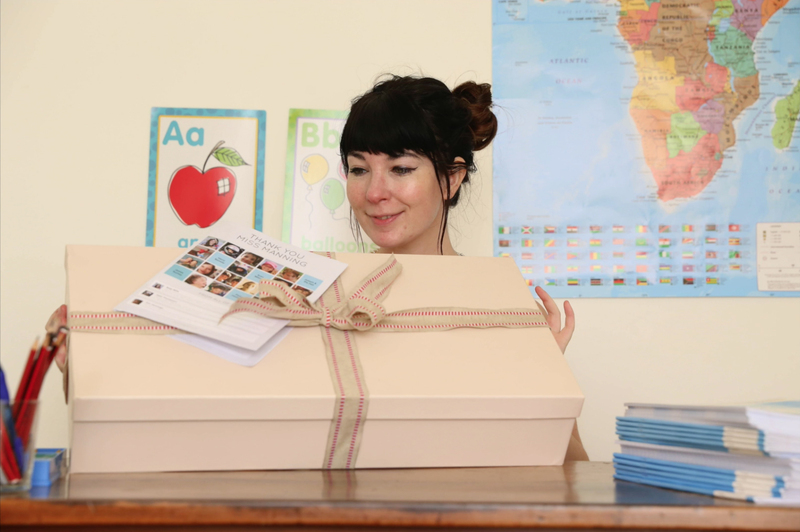 The GroupTogether survey said that 75% of teachers would prefer one group gift from the class and ideally it’s a voucher. GroupTogether is a website that takes the hassle out of collecting the money from the group. You set up a page in 2 minutes, share the link and parents chip in and add a personal message to the card. Done. Teachers want to know that their efforts have made a difference. If you can write something that shows you’ve noticed, it feels worthwhile. Think about something your child has learned, an experience they enjoyed, words directly from the child about what they like about the teacher.